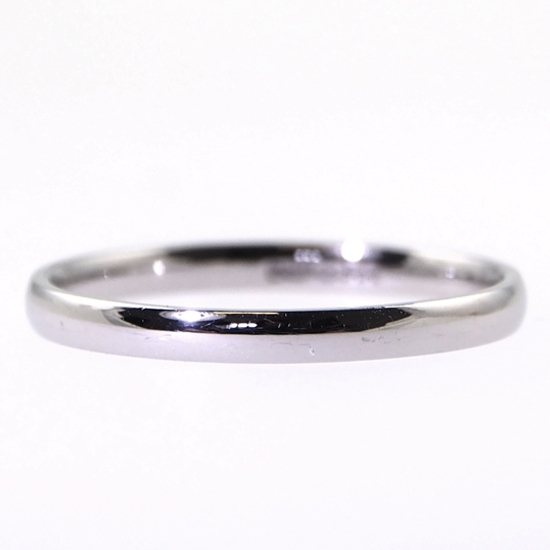 2mm Court Wedding Band Featuring a Comfort Fit Interior. Its profile is Curved on the Outside and Slightly Curved on the Inside. All Major Credit Cards Accepted in Store Only.